Helena Sebastian is a budding Entrepreneur, Blockchain Enthusiast, a die hard finance professional at heart. She is a wife and mother of 2 university going children, living in Dubai, United Arab Emirates for nearly a quarter of a century. Before that grew up in Zambia. She loves to read, write, mentor and is now on her way to becoming a Successful Online Entrepreneur. By providing a continuous stream of invaluable and insightful content, sharing world- class training programs and tools to educate and equip, in building a life of financial freedom and fulfillment. 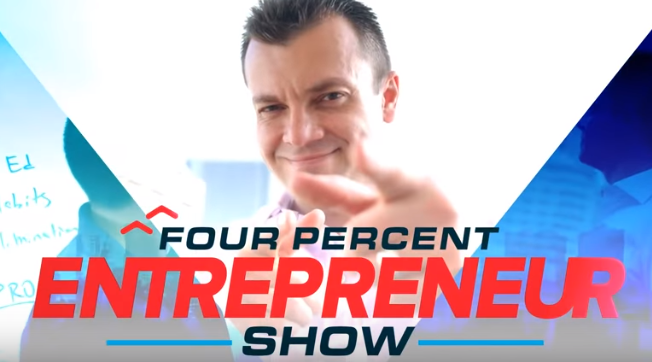 Try The FourPercent Success Challenge?